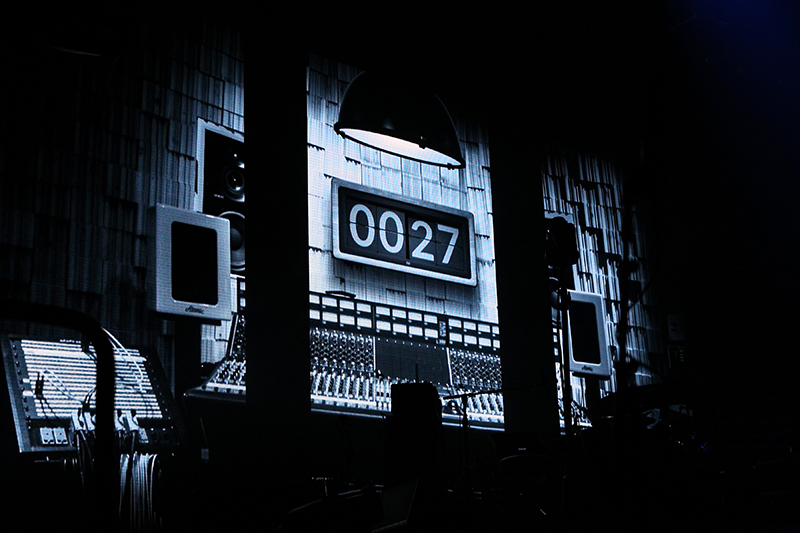 Jack White’s Boarding House Reach world tour always opens with a fun “countdown” to the show with a 1980s-style digital clock ticking on the video screen, which was shot in the artist’s Third Man studio. White is seen onscreen messing with the clock to the delight of the crowd. Then there is the walk out music, which is always a recording of “Nightmare” by Artie Shaw, pressed in 1937. After that? No one, not even White, knows. He could start a song and decide the audience isn’t into it that much and mash it into another. He’ll start one that is bluesy and end it hard-rocking. 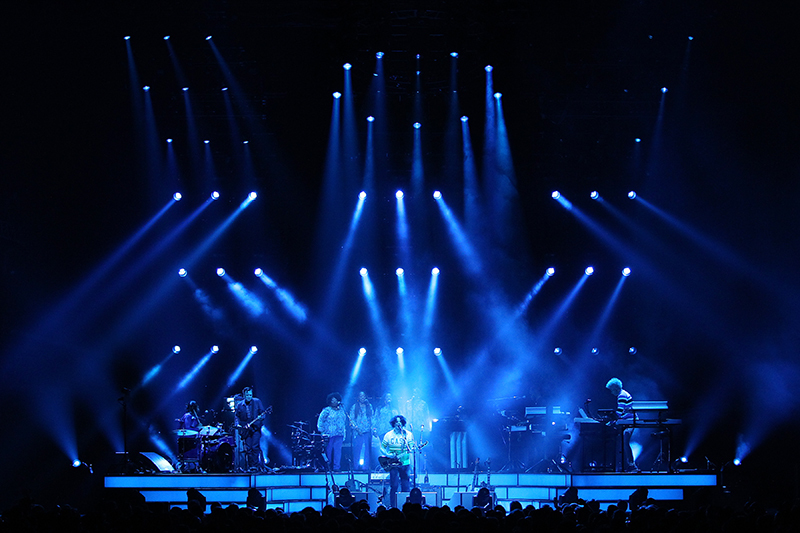 It’s all about the vibe, and the audio crew has to be on its toes. 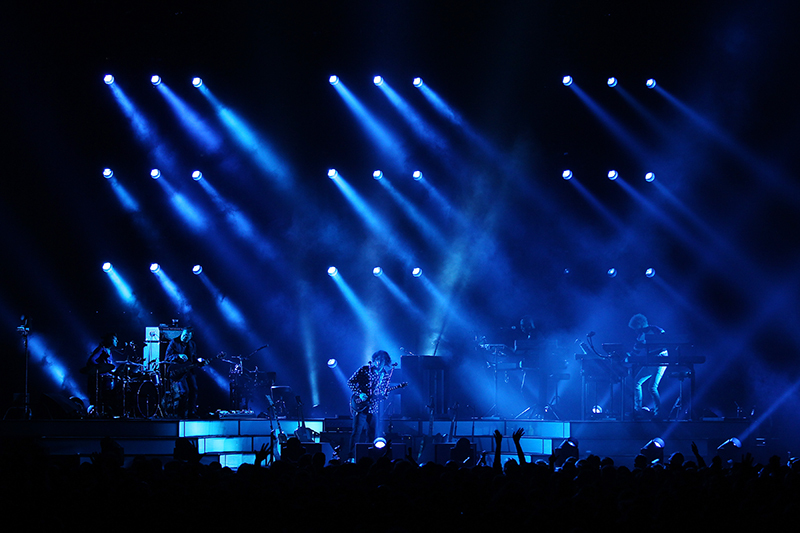 So do the band members (drums, two keyboards and bass), who never take their eyes off White. But whatever follows, it’s always big and loud. 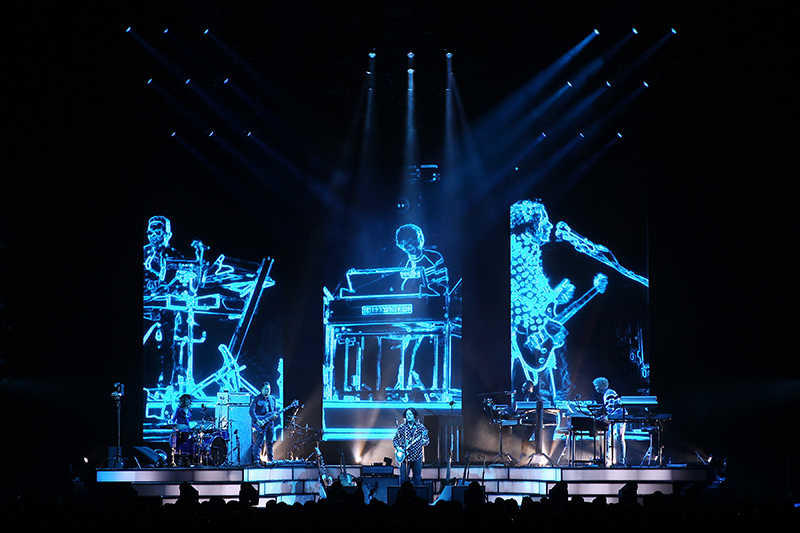 “This is a full-on rock ‘n’ roll show,” says FOH engineer Brett Orrison. “It’s raw, vulnerable and challenging. It makes for a lot of fun. 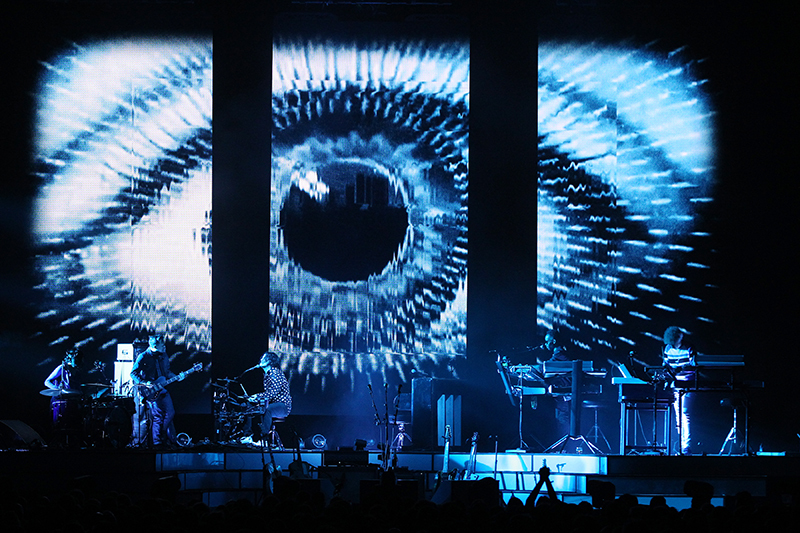 I enjoy the no setlist vibe.” Keeping with the “in the moment, just for you” spirit is a rule barring cell phone use during the show. Also, no wireless — White even plugs in his guitar. Orrison keeps a pair of Genelec 8050A powered studio near-field monitors sitting on the console for playback. 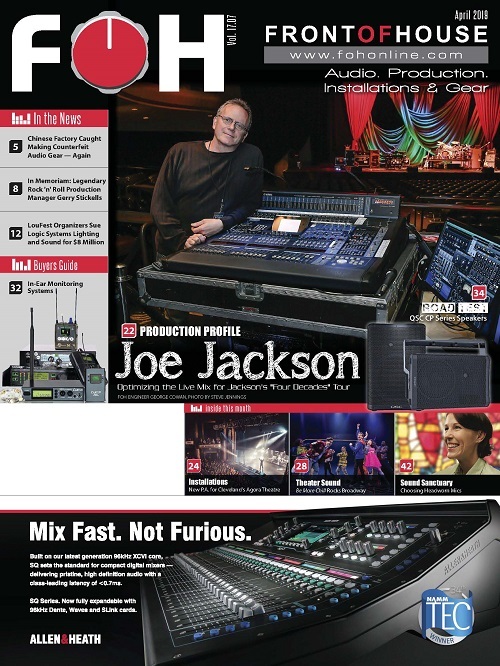 “We are recording the shows using Focusrite Rednet interfaces, which allows me to do virtual playback through the XL4. 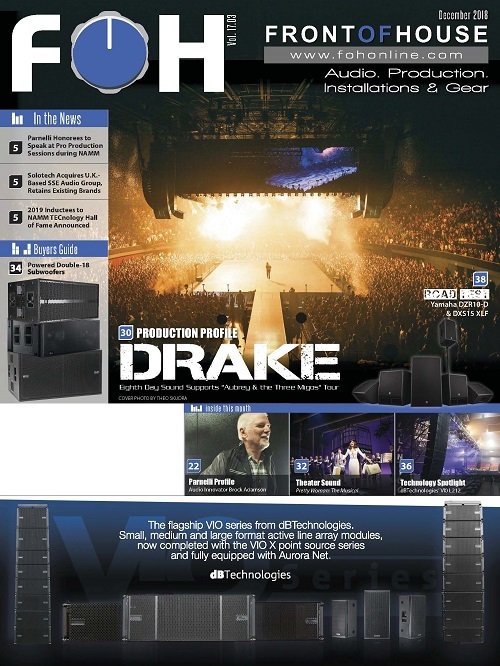 It’s pretty amazing.” The Midas is pushing a d&b audiotechnik J8 line array with array processing. Orrison is a also huge fan of that system. 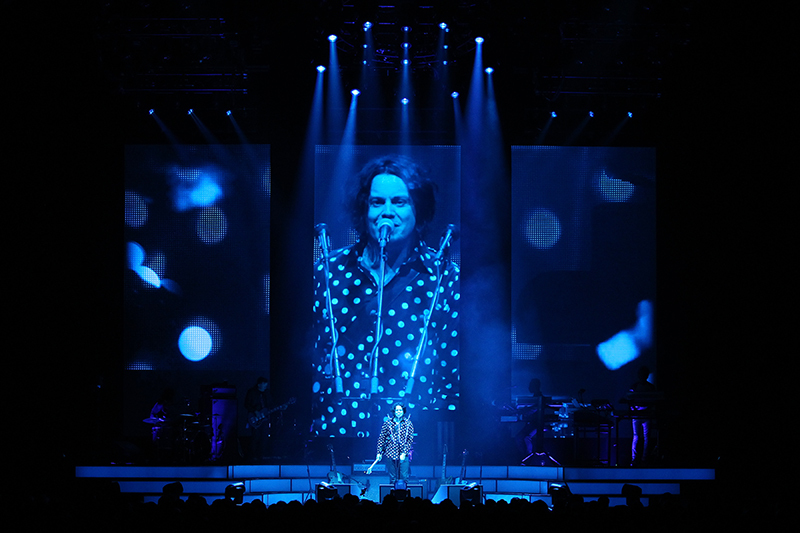 Something new he’s using is the AEA R88 stereo ribbon mic, which is there to capture the live mix from FOH. “The thing sounds great!” Otherwise, he’s using a AKG 414 TL2 for one of the guitar amps paired with a Shure SM57 on the second amp. “I’m using Coles 4038s as under-head/close room mics. This has worked out well. You can really hear the shell of the drums, which helps place them in the mix and makes the kit sound big, but very natural at the same time.” Additional SM57s are on bass and the snare, and an Audix D6 outside the kick drum (no hole) and a Shure 91 mounted on the inside the kick. White’s vocals are going through a Shure SM58 with Audix OM7 on both vocal FX channels. 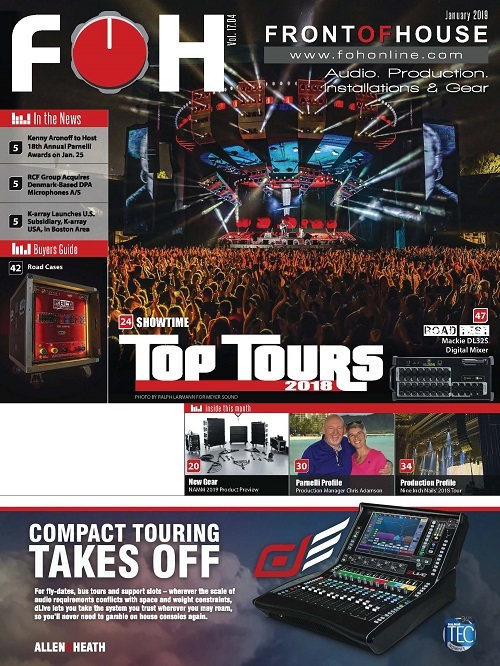 There are no IEM’s, it’s all monitor wedges, and thus for Cacdac, it’s about “being able to move air on stage. 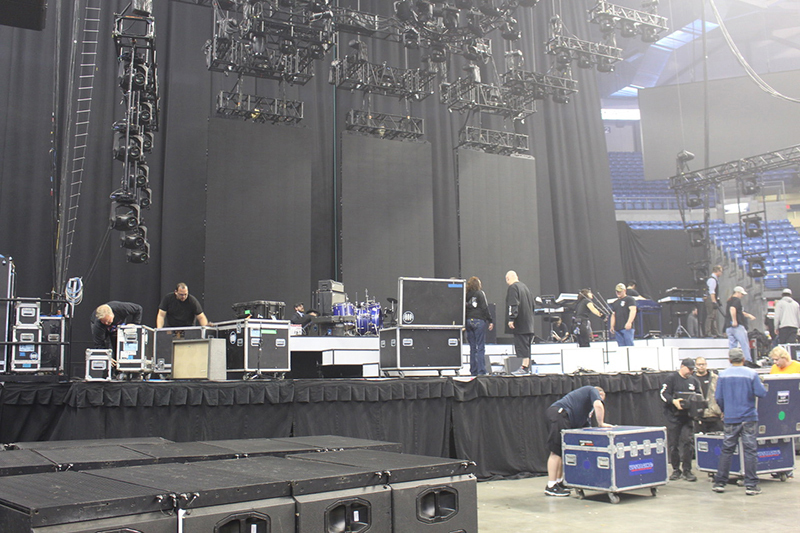 It’s loud, maybe a little too much, but we’re in the rock business.” Yet it’s a remarkably clean-looking stage — by design. 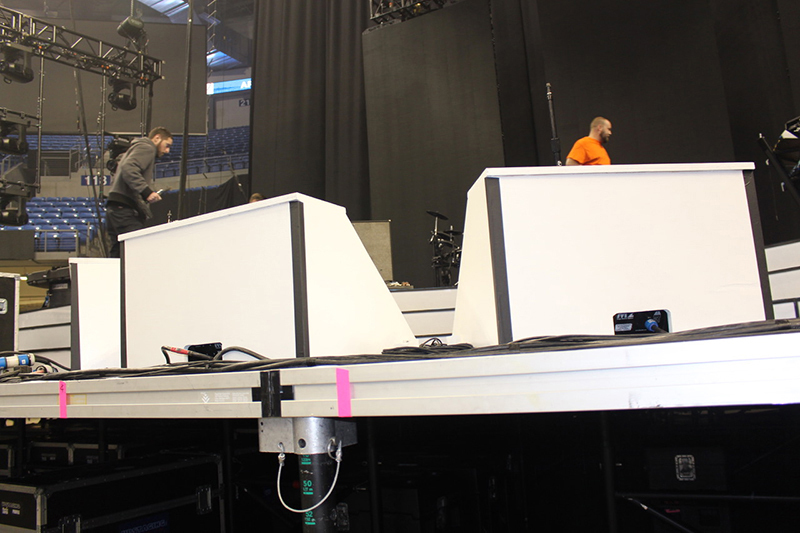 Lüz Studios in Montreal, working with Accurate Staging, created a semi-circle of stage risers that surrounds White, with the ability to attach wedges underneath for every show (and the whole set is on casters so it can roll on and off at a festival). 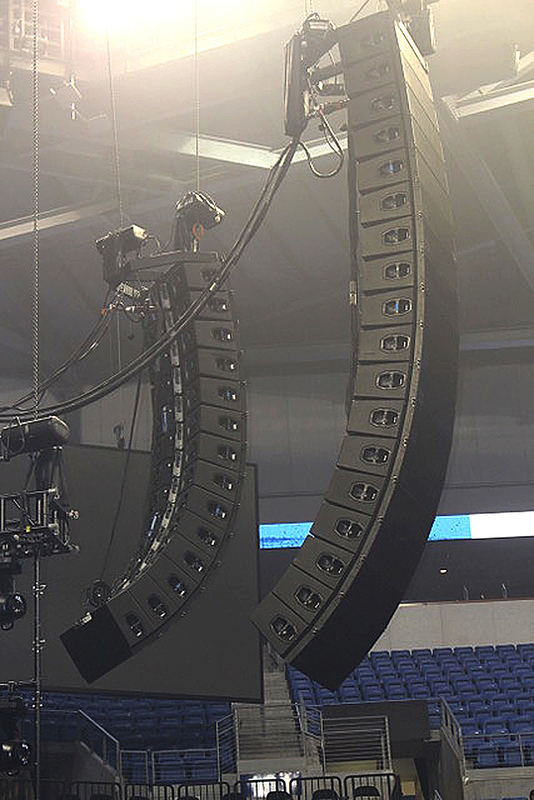 The 12 d&b audiotechnik M2 monitors are attached and detached every night involving specialized rigging bar brackets, so putting those 90-pound speakers in and out is a chore — but like so much about this tour, worthwhile. White has another three of those M2’s in front of him (hidden by tasty little boxes). The middle one is all White’s vocal, with the other two being the band mix. Carla Azar, the drummer, gets two d&b Q-Subs. 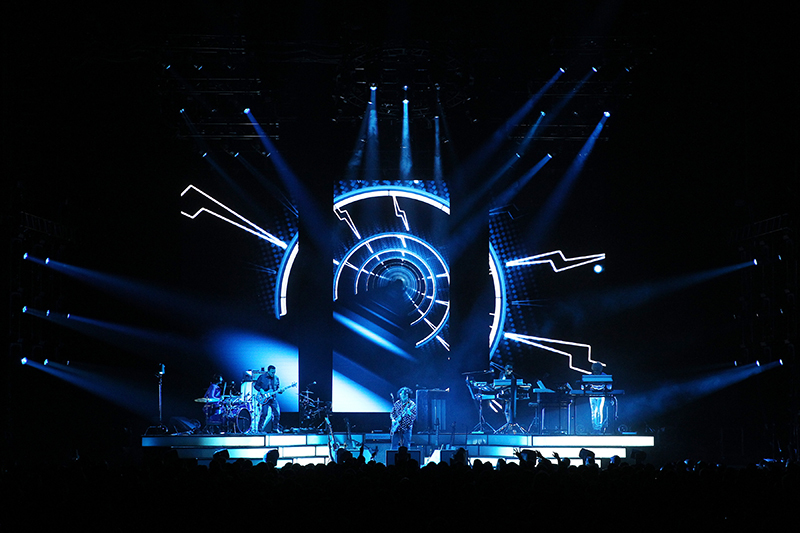 Soundco Firehouse Productions supplied a huge d&b audiotechnik rig for the tour. Nyquist hails from Rockford, IL and mixed local school bands and musicals before moving to Nashville in 2003. He graduated from Belmont University and got a house gig at Rascal Flatts’ Jay DeMarcus’ studio. 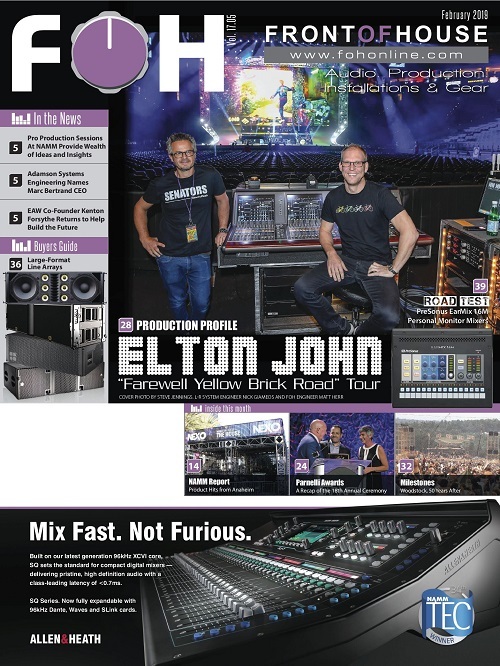 “Slowly I started doing weekend warrior work on the road with my friends’ bands, returning to my first love, live engineering,” he says. 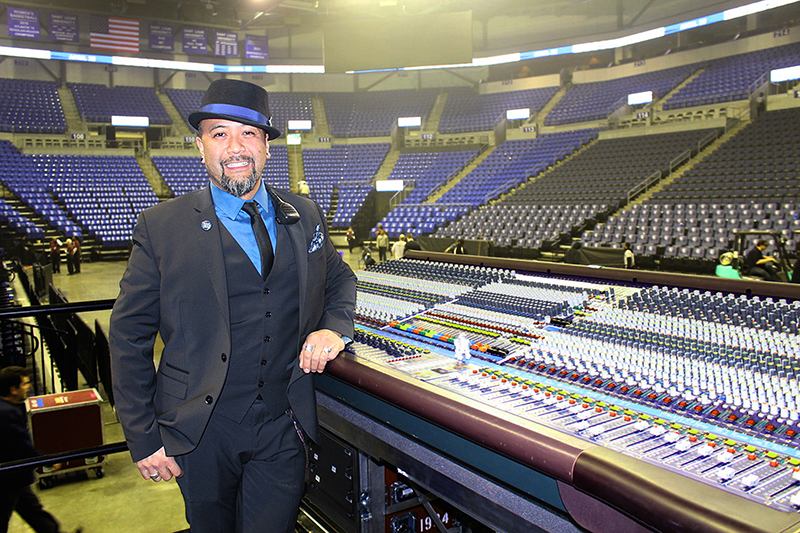 His first international tour was with The Civil Wars as FOH/PM and “I was hooked.” He next was a fly tech for Kenny Chesney. There he wanted to learn system engineering to be a better FOH engineer. 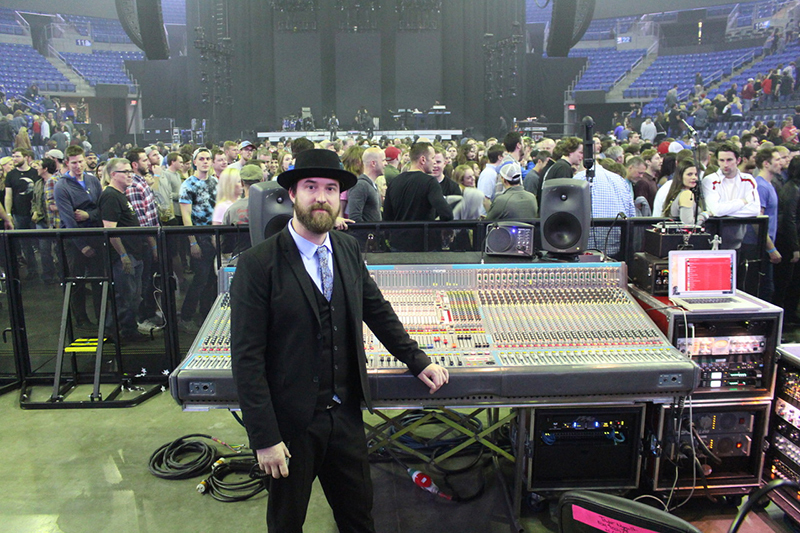 “I spent a lot of time doing the PM/FOH thing for bands like Old Crow Medicine Show and St. Paul and The Broken Bones, but in between anchor gigs, I went out as a systems engineer working for Spectrum Sound in Nashville for tours like CMT Tour with Thomas Rhett and Brett Eldredge and Electric Daisy Carnival Las Vegas.” On this gig, his first with White, he works directly for Firehouse. 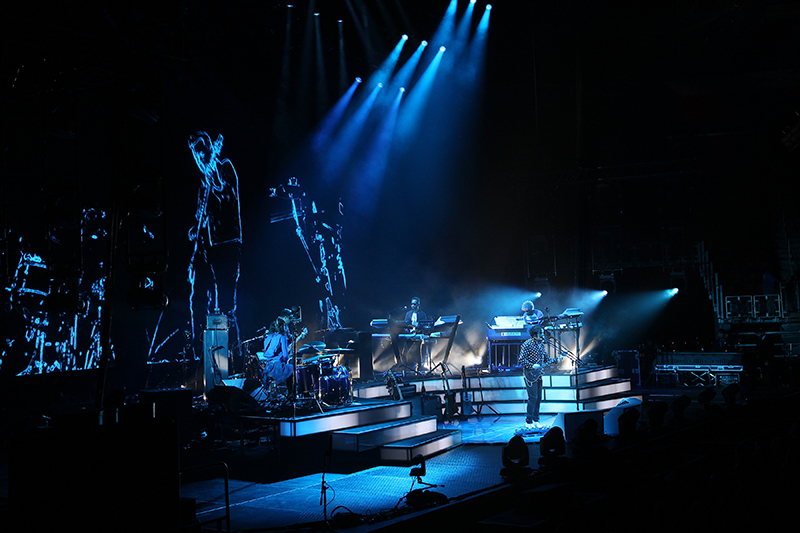 Set pieces were constructed to keep the stage wedges out of view. 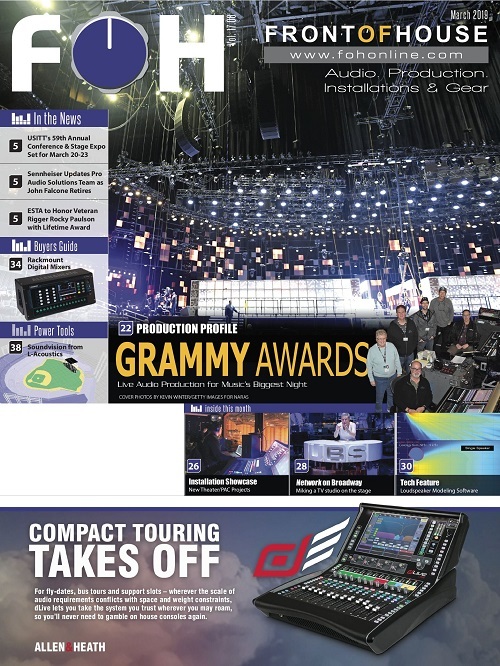 Outboard: Avalon 737 (for vocal distortion), Yamaha SPX 900, TC Electronic D2 Delay, Lexicon PCM70, Lexicon PCM 96, (2) Meyer CP-10 Parametric EQ, (16 channels) BSS FCS 960, (2) BSS DPR-901 II comps, (2) Drawmer DL251 comps, (4 channels) dbx 160A comps, (4) Empirical Labs EL-8 Distressors, (2) BSS DPR-404 comps, (4) Drawmer DS404 gates, (2) Little Labs IBP Jr.